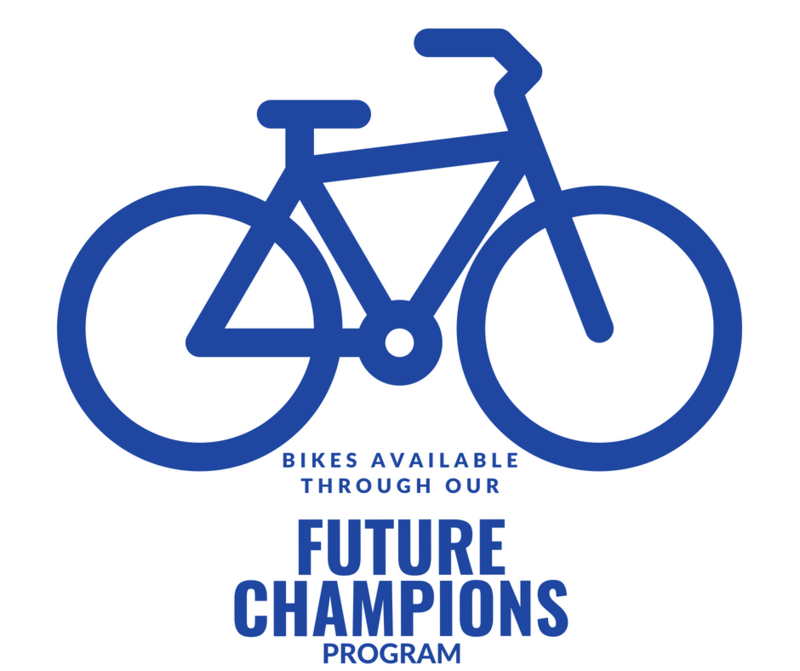 THE YOUTH DEVELOPMENT SQUAD IS FOR ATHLETES WHO ARE FAIRLY NEW TO TRIATHLON. THIS GROUP FOCUSES ON THE DEVELOPMENT OF TRIATHLON THROUGH TECHNIQUE-BASED SESSIONS AND AGE-APPROPRIATE TRAINING. THE KRONOS TRIATHLON CLUB PLACES A LARGE EMPHASIS ON AGE-APPROPRIATE TRAINING, CREATING A SMOOTH PATHWAY OF PROGRESSION FROM ENTRY-LEVEL TRIATHLETE WISHING TO SIMPLY PARTICIPATE TO THOSE LOOKING TO TRAIN AND RACE COMPETITIVELY. 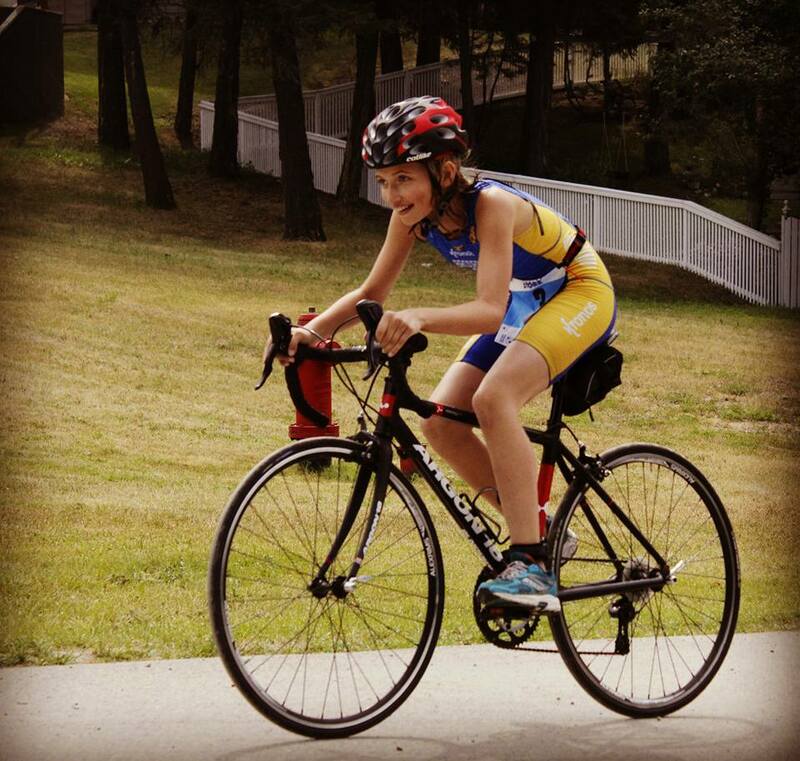 My daughter Yasmina has been in Kronos Triathlon Club for 3 years. I sincerely appreciate everything that all of the skilled coaches have done for my daughter. disciplines a single team sport doesn’t offer. My daughter has made incredible life long friends through the sport . Kronos coaches encourage my daughter to be in other sports and supported her with a “ on her own workouts.” This allowed my daughter to be high-school volley ball and Pee Wee football . Kronos has taught my daughter life skills on nutrition sleep and recovery , balancing a healthy life style . Kronos has taught my daughter focus , commitment and how to push through discomfort while training allowing her to achieve her goals . 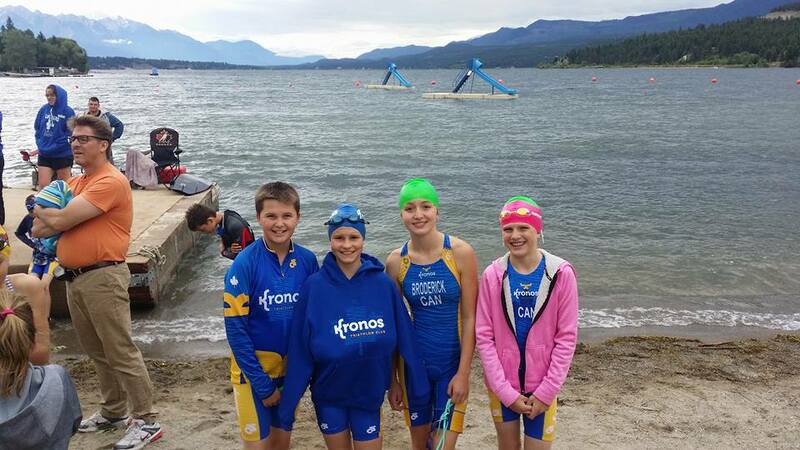 Kronos is more than a triathlon club , it is a diverse open community.